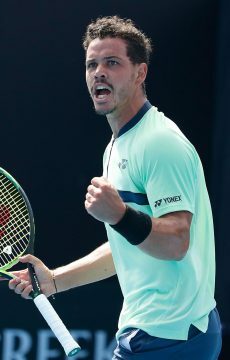 Alex Bolt has moved to within striking distance of his career-high ranking, returning to the top 200 after his ATP Challenger victory in Zhuhai. 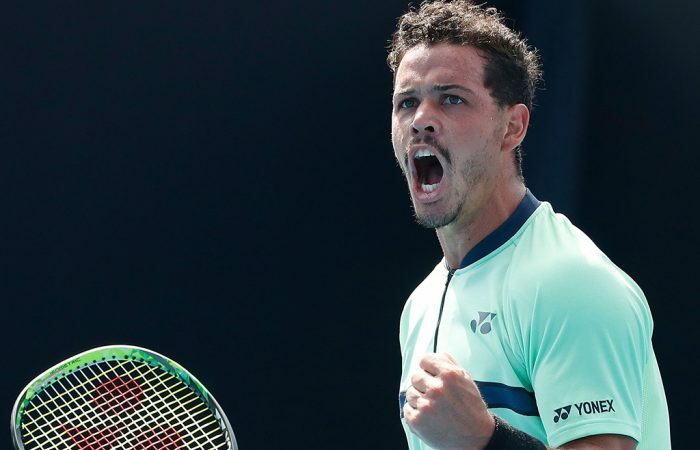 Alex Bolt has risen more than 50 places in the ATP rankings following his recent triumph at the Challenger event in Zhuhai, China. 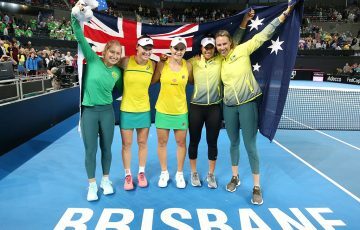 Bolt began the tournament in qualifying and ended up winning seven matches in a row to win his first professional title in four years. The reward was an improvement of 51 spots to world No.193, not far off his peak of No.160 set back in March 2015. His rise also saw him return to the Australian top 10, at No.9. 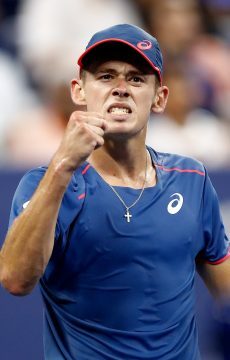 Above him, fifth-ranked Aussie Alex De Minaur climbed 11 spots to world No.130 after winning his first-round match at Indian Wells. 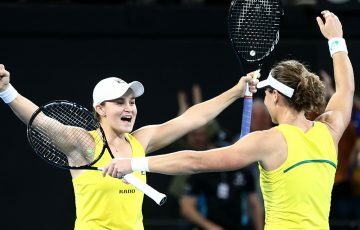 The victory was the teenager’s first main-draw win at an ATP Masters tournament. Back on home soil, Marc Polmans’ continued success on the Pro Tour saw the 20-year-old leap another 33 places to world No.197. 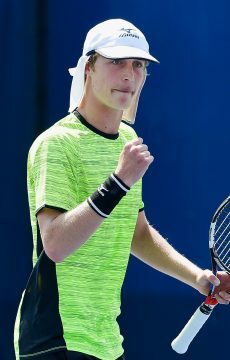 Polmans, enjoying a 15-match winning streak after winning Futures titles at Launceston, Renmark and Mildura, has improved his ranking by more than 100 places in the past five weeks. Luke Saville, a strong performer during the grasscourt swing through Renmark and Mildura, vaulted 94 places to No.459. 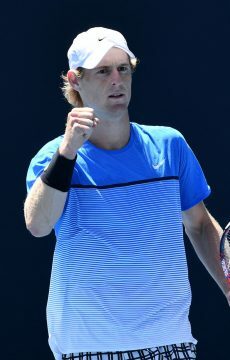 The South Australian has won 15 of his past 20 matches and this week qualified for the ATP Challenger event in Qujing, China. 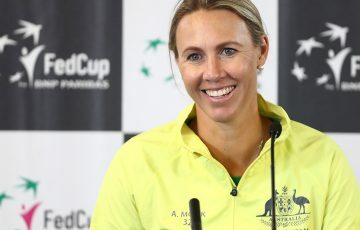 Among our women, Masa Jovanovic was the biggest mover, rising 72 places to a career-high ranking of No.519 after reaching the semifinals of the recent ITF event in Mildura. 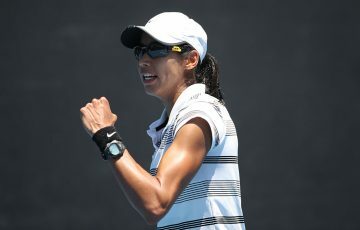 Astra Sharma moved up 18 places to 390th after reaching the final of a $15,000 ITF tournament in Orlando, Florida.